There is no fee for our Celebration Breakfast. Our hope is that our Guests will make a Donation or Pledge to the Center. 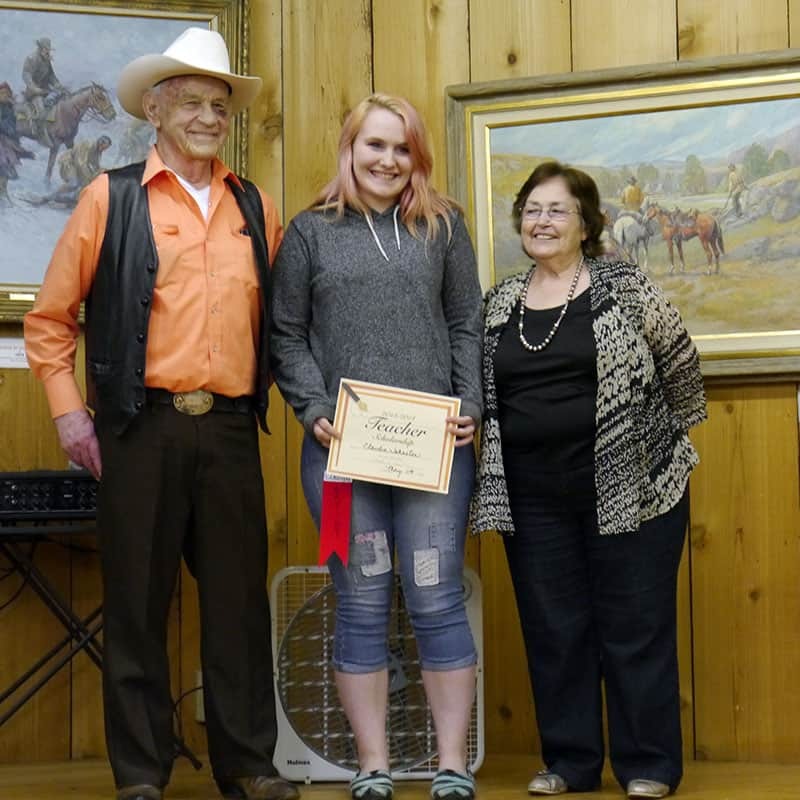 By helping us honor the work of this remarkable state treasure and western artist, you enable us to apply every dollar raised to support the art programs and transform the lives of our youth! Tables seat 8 Guests. Let us know if you’d you like to be a Table Captain and ask your Friends to join you. There will be donation cards at each table. You may choose to make your gift in full or make payments throughout the year towards your pledge. We thank you in advance for your attendance and generous donation. 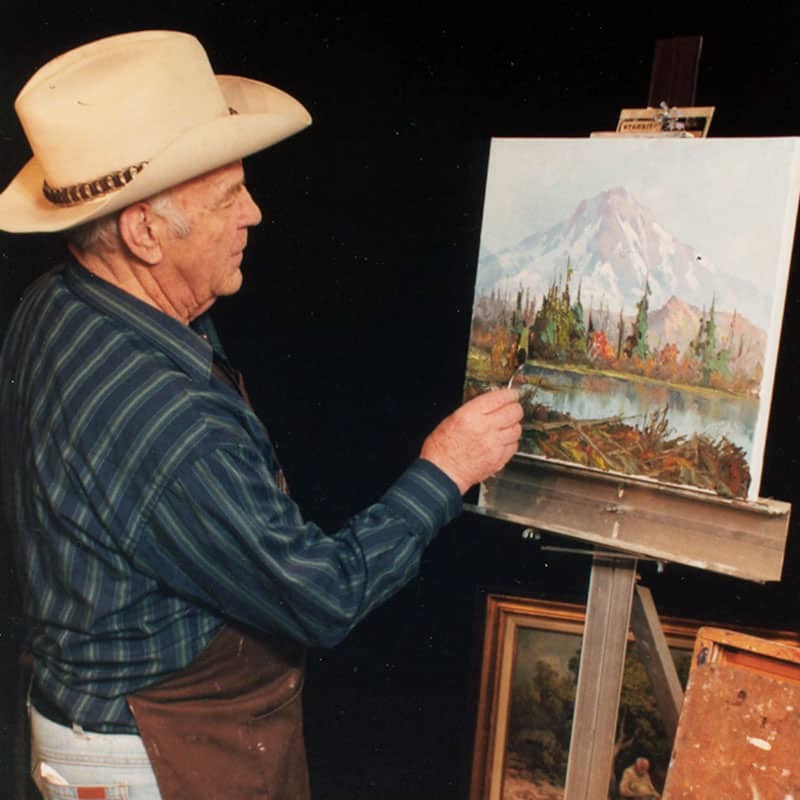 Professional Artist & Teacher, Clarkston, WA.  Since a bright spring day back in 1918, Fred Oldfield had experienced life in the American West to its fullest and dedicated himself and his art to sharing that western artist heritage with art lovers of all ages, inspiring and informing coming generations about this important part of our history. 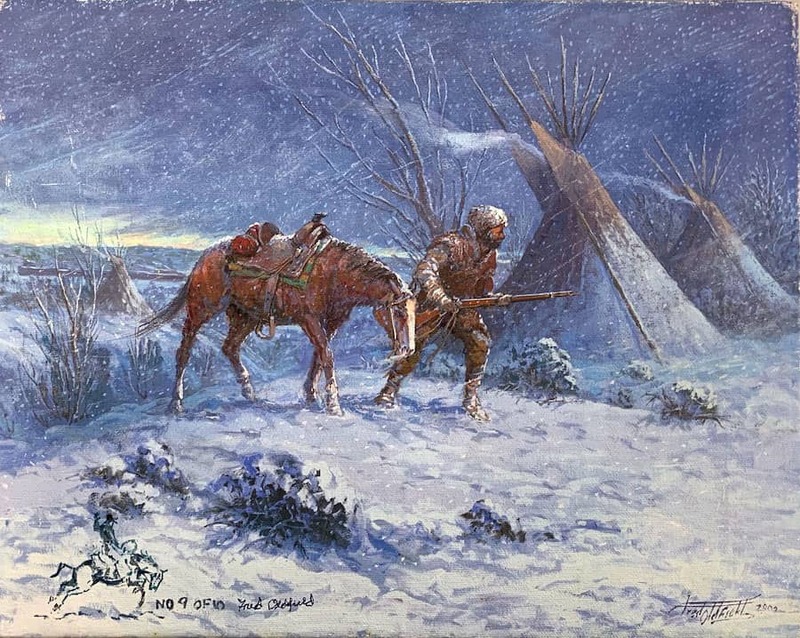 Western Art, like Jazz, is truly a uniquely American form of artistic expression. 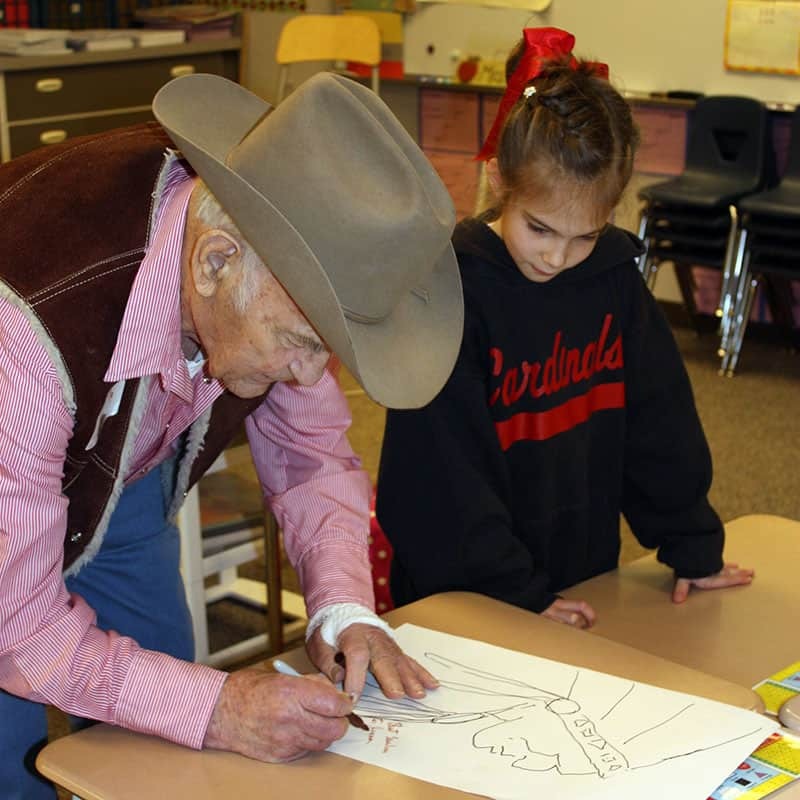 Fred was one of the last “cowboy artists” and felt a deep responsibility to impart his experiences and encourage exploration through art.